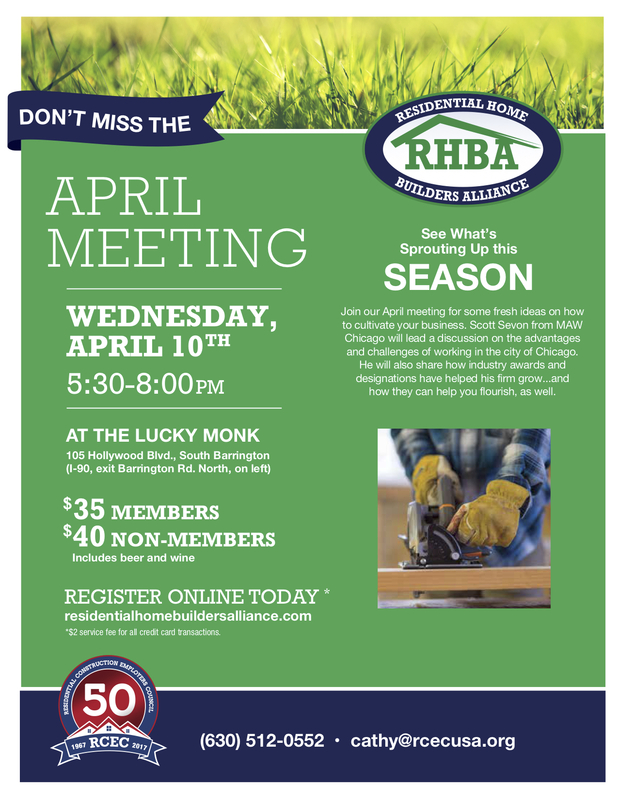 Join our April meeting for some fresh ideas on how to cultivate your business. Scott Sevon from MAW Chicago will lead a discussion on the advantages and challenges of working in the city of Chicago. He will also share how industry awards and designations have helped his firm grow…and how they can help you flourish, as well.